The ancient art of tai chi has seen a surge in popularity of late as more and more people realise its health benefits and just what it can offer the mind and the body. The number of individuals practising the ancient martial art has risen considerably and this figure also relates to the rise in the number of people realising the great experiences that can be had on cultural China holidays and has seen a number of travellers take up the practice in either preparation for such a holiday or upon their return. 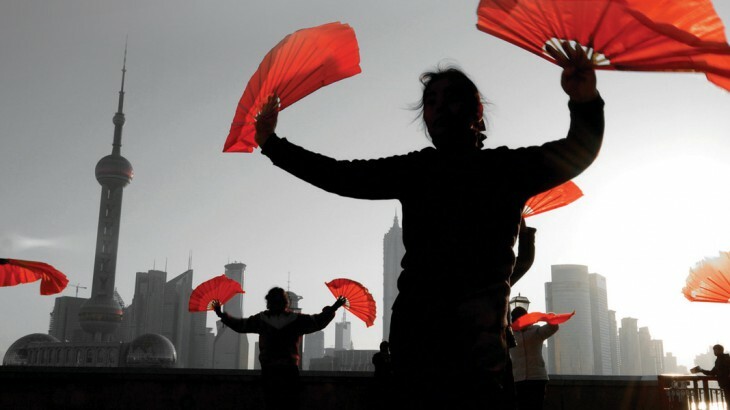 If you are thinking of travelling to China in the near future or are just interested in Chinese traditions and customs, the practice of tai chi offers an unparalleled insight into this country’s beautiful culture. Here we offer a beginner’s guide to tai chi, perfect for those just starting out. Tai chi originally developed as a martial art in the 13th Century in China but has since been more widely practised as a way of regulating breathing, for relaxation and for its resulting health benefits. Maintaining a healthy body and a tranquil mind is a huge part of Chinese tradition and tai chi enables its practisers to do just that. There are several different forms of tai chi, including yang, chen and wu, each coming from one of the five traditional schools. When starting out it is a good idea to watch a class or try a couple of different classes before settling on one teacher and method that suits you. Tai chi is characteristically slow moving and graceful, but it is proven to strengthen muscles and improve balance so is perfect for all ages. 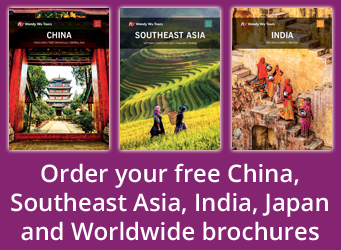 Try Tai Chi Finder to find classes near you. When starting tai chi nothing beats some advice from professionals who have practiced the art themselves for years. Here some of the top schools and organisations in the country provide their advice for those looking to start tai chi. Tai Chi Nation is a Social Enterprise that specialises in tai chi and qigong – another ancient Chinese practice. They impart this knowledge through classes, workshops, in-depth courses and even through a free online tai chi course, which is available here. 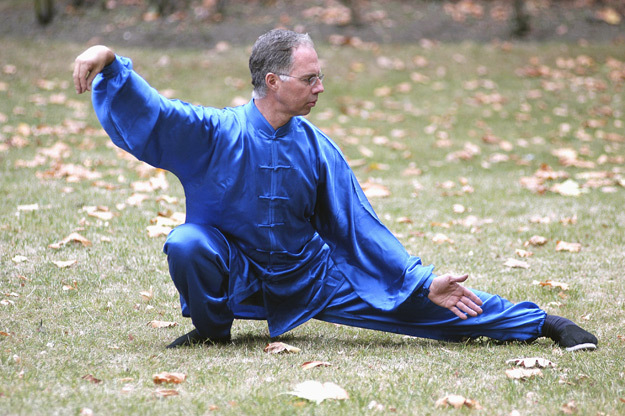 Tai Chi Nation director Matthew Rochford has provided us with his introduction to the ancient art along with his top tips for those just starting out. “Tai Chi has its obvious appeal – it’s relaxing, gives you a great gentle workout and it improves co-ordination and concentration. It’s worth remembering though that it’s also a martial art and can be practiced as one too. However, most people want the health and well-being benefits and it’s in this area that Tai Chi really works – spreading its beneficial influence into all area of our life, should we choose to practice regularly. Tai Chi Caledonia is a gathering of the Chinese internal arts that takes place annually in Scotland bringing together those interested in tai chi, qigong and Chinese internal arts to work with high level instructors. The meeting has been running since 1996 and has now become one of the best known events of its kind in Europe. Organiser of the event Ronnie Robinson also works on a number of other tai chi projects and is well versed in the art. Here is one of his ten top tips, click here to read his tips in full. 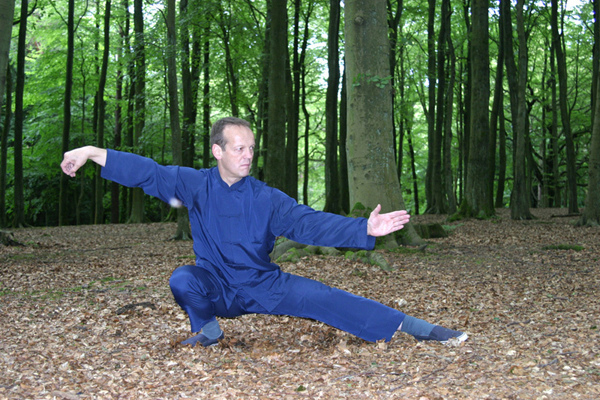 James Drewe offers a number of Taiji and Qigong classes and courses with his website hosting a whole section on classes for beginners. He has been practising the arts of tai chi and qigong since 1975 and has written three books on the subject, putting him in great stead for offering beginners at his classes great advice on how to improve and get started with the art. Holding classes throughout London and Kent, he is the go-to tai chi and qigong instructor for those in the area. Another tai chi teacher, Derek Pearce, has also offered his advice for those about to embark on tai chi practice. Wherever you look to practice tai chi, it is undoubtedly a great way of preparing for an upcoming sightseeing tour of China, offering a hobby to ease the excitement and anticipation while providing untold health benefits and relaxation. I recommend students visiting to get a feel for the environment and see if they have an affinity with the teacher. Thanks for sharing.